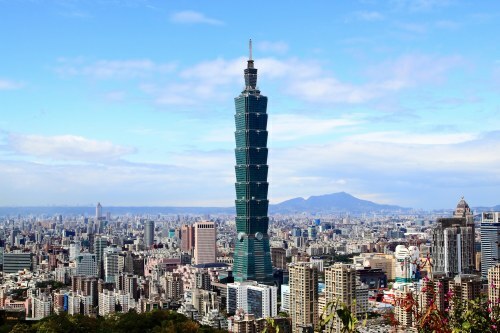 United Airlines has dropped the price of their flights from Toronto to Taipei, Taiwan down to between $467 and $547 CAD roundtrip including taxes. The $467 flights have 2 stops each way. The $547 flights have 1 stop each way. Click on the departure date box to open up the calendar view and look for the dates that are in the $500s CAD roundtrip. From Google Flights, you can select your flights and click through to the United Airlines website for booking.